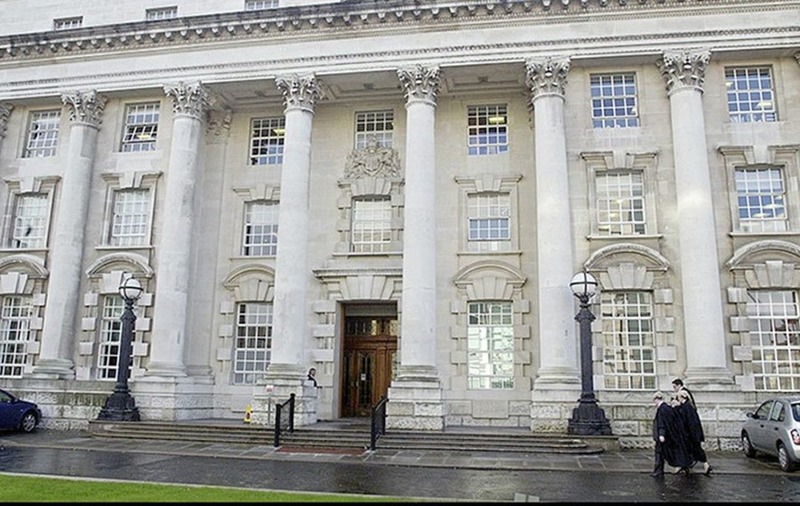 A MOTHER and daughter were allegedly woken by a masked man carrying a knife as part of ongoing "bad blood" between families, the High Court heard yesterday. Michael O'Neill faces charges of criminal damage, attempted criminal damage and possession of an offensive weapon with intent over the incident on March 18. The court was told the woman challengd the man and pulled off his mask to reveal his face. Following a verbal altercation he is said to have fled leaving the hat and handle of the weapon behind him. Police found O'Neill in bed, drunk at his own home later that morning, the court heard. Opposing his bid to return to Stewartstown on bail, the Crown lawyer claimed: "There's bad blood between the applicant and injured party, and there's anti-social behaviour as well." As he granted bail, Mr Justice Colton described the incident as "rather ham-fisted".